The 3-star-superior Mercure Hotel Mannheim am Rathaus is situated near the town hall. Guests at our hotel are located in the heart of the metropolitan area of the Rhein-Neckar triangle. All 150 rooms are air conditioned and have free WIFI and high-speed Internet. The event area has seven rooms for meetings and events for up to 240 people. The hotel is just 0.9 miles from Mannheim main train station and 50 miles from Frankfurt Airport. If traveling by car, take the A6 and use the hotel's garage. Mannheim is the former capital of Kurpfalz and is the second largest city in Baden-Württemburg after Stuttgart. The Baden city now has the role of being the economic and cultural center for the European metropolitan region of Rhine-Neckar. 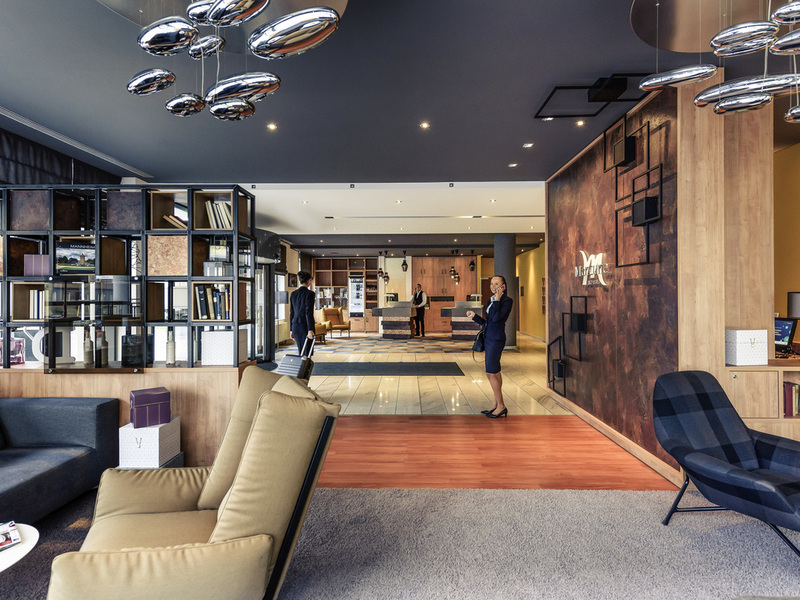 At the 3-star Superior Mercure Hotel Mannheim am Rathaus, you have the choice between Standard, Superior and Privilege Rooms. We also have rooms that have been specially adapted for people with reduced mobility. All 150 rooms are air conditioned and have high-speed Internet access and free WIFI. One child aged up to 12 years may stay in your room free of charge. Cribs are available upon request. Your pet is also welcome to stay with us (charge of EUR 8/night).